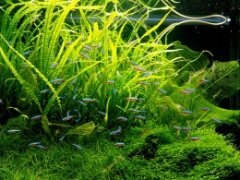 As an owner of an iPhone, I decided after seeing rumors of a Seachem application to search around for cool applications that may benefit planted tank owners. There aren't many, but they are pretty cool, and most are even free. I picked out the two most useful I could find here. 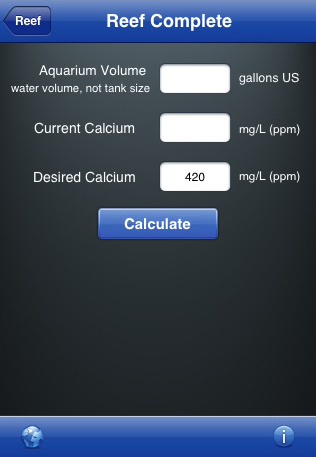 This handy app is meant to be used with Seachem's products, and can help you out with a wide range of calculations. 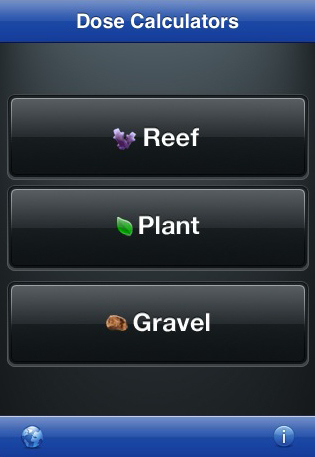 It's got 3 main options, Reef, Plant, and Gravel. Reef and Plant both deal with dosing for these types of tanks. Gravel will tell you how many bags of a Seachem substrate you'll need to fill your aquarium to a certain depth given the width and length (which is really cool, though maybe only a one time use tool). The plant section in particular will tell you how much of each Seachem product you need to add to achieve a desired amount in your aquarium. 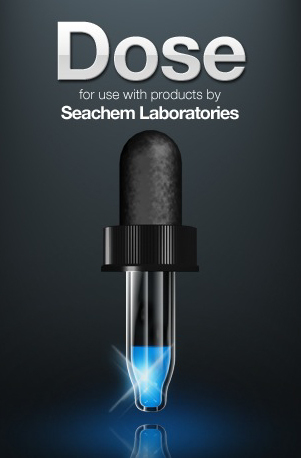 Although only really helpful if you are using Seachem products to dose, I know a lot of people do, so this can be very helpful. This one is really cool, and if you have a Neptune Systems AquaController III and the AquaNotes software (you can buy them over at MarineDepot), you can monitor and control your aquarium remotely from your iPhone. You can see temperature, pH, and a whole host of other measurements. You can also remotely turn on or off your CO2, lights, or almost anything else connected to your aquarium. This would be really helpful for going on vacation to keep an eye on your tank so you don't come back to an algae-ridden mess, or worse, a dead tank. Although the application is free, the AquaController III and AquaNotes software will run you about $375. I can't believe with all the people getting rich making iPhone apps & every useless app you could never dream up in your head being developed... where's the good iPhone apps for aquarium users? These two apps look great but are limited tools for very specific tasks. I've demoed lots of desktop software but no matter how good it is I don't have a computer next to my tank (nor do I want one). It's mobile or bust for me. Filemaker on the Palm Pilot served me for years but that's gone now. The aquanotes app looks awesome (for Neptune owners) but why do you still need that desktop software middleman?